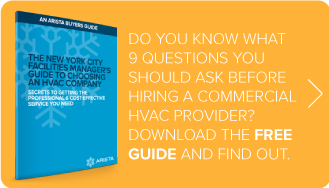 Don’t miss out on this informative guide that reveals the 9 questions you must ask before hiring a commercial HVAC service company for your facility. Get your free copy now! DOWNLOAD YOUR FREE BUYER’S GUIDE TODAY!